Would you like to make a difference in someone&#039;s life every time you go to work? 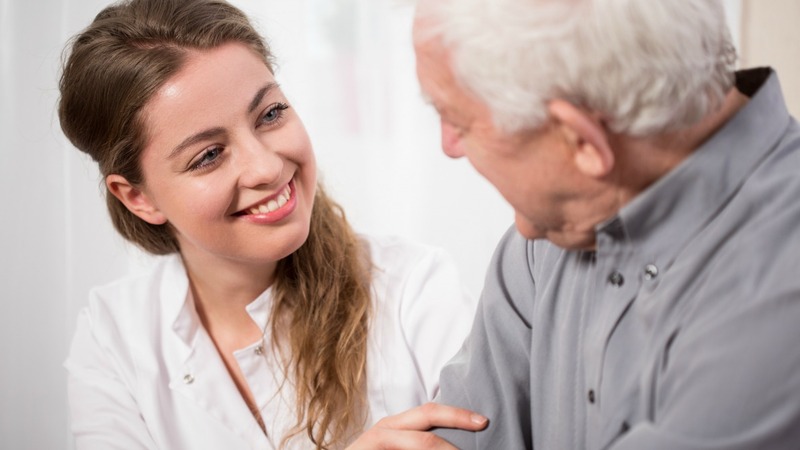 ComForCare’s network of independently owned and operated franchises are premier providers for private-duty home care services to adults of all ages. They help make life easier for those coping with the challenges of aging, dealing with a chronic medical condition or recovering from an illness or injury - in the comfort of their own homes.